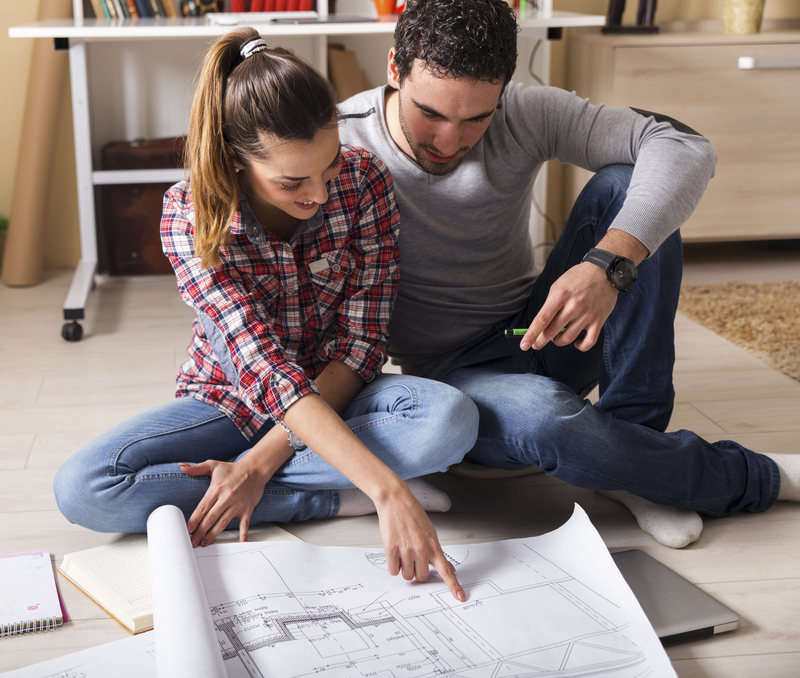 If you love most things about your current home and you don’t want to move, but it doesn’t quite fit your current lifestyle needs, a room addition or home expansion may be the answer. This allows you to configure your current property to best fit your needs, while staying in the location you love. Not only will a room addition expand the available living space in your home, it may also increase the value of your property, as well as make it more comfortable for your family. Just as it is important to pick the right homebuilder, it’s equally important to choose the right home addition/remodeling contractor. Selecting the wrong one may cause you headaches, precious time and lots of money. Avoid frustration and enjoy the process by selecting the professionals at All Inclusive Contracting as your remodeling contractor. We’re committed to providing quality service and superior products. We want the entire home addition process to be a good experience for you. From creative design to detailed planning to execution and construction, we will work with your closely every step along the way.